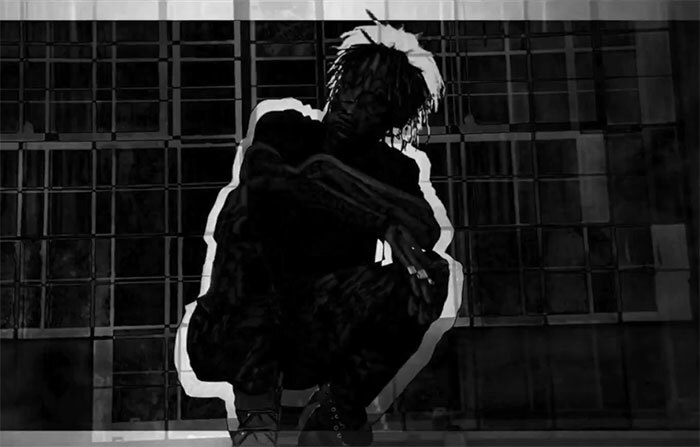 Wiz Khalifa drops the video for “Raw” a track from his Grammy nominated album “Blacc Hollywood”. Wiz’s new track “Refresh/Say No More” feat. Ty Dolla $ign was just released the other day.